First, a treasure hunt. Then some quiet time on the couch, enjoying a Christmas classic. 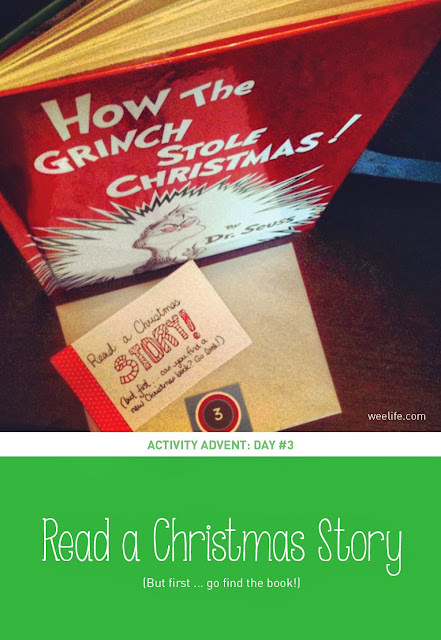 Check out all the Activity Advent Entries so far, here.